Headline #1: Pre-game rush begins here. 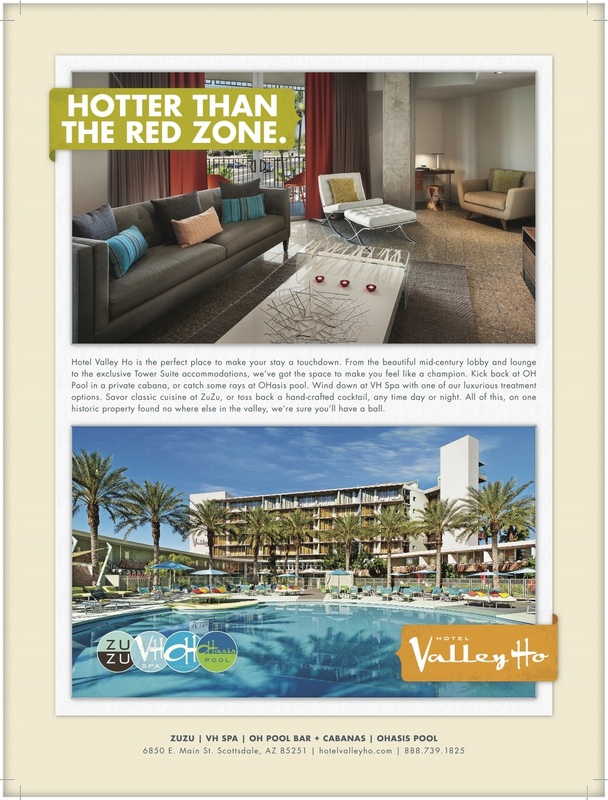 Headline #2: Rally the team, make a play for Hotel Valley Ho. Headline #3: We're open for the pass. Headline #4: Return for a 2-block touchdown run in Downtown Scottsdale. Headline #5: This play is yours.